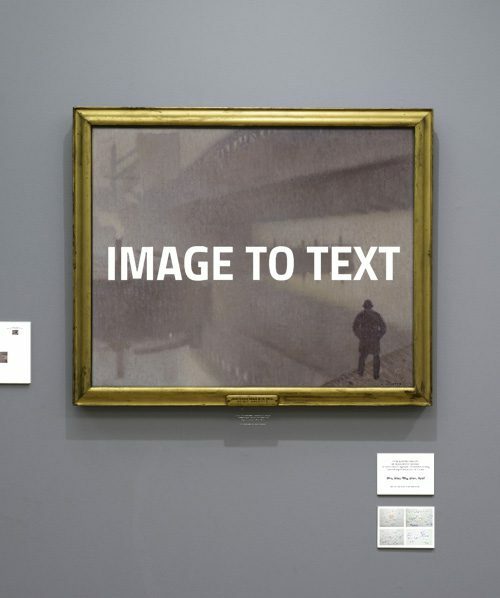 Manchester Art Gallery contains nearly 13,000 items including painting, sculpture, drawings, watercolours, prints, posters and photographs. Best known for it’s world-famous Pre-Raphaelite paintings, the collection also includes British and European art from the 17th century right up to the present day as well as a huge collection of craft and design objects including ceramics, furniture, metalwork, wallpaper and dolls houses. 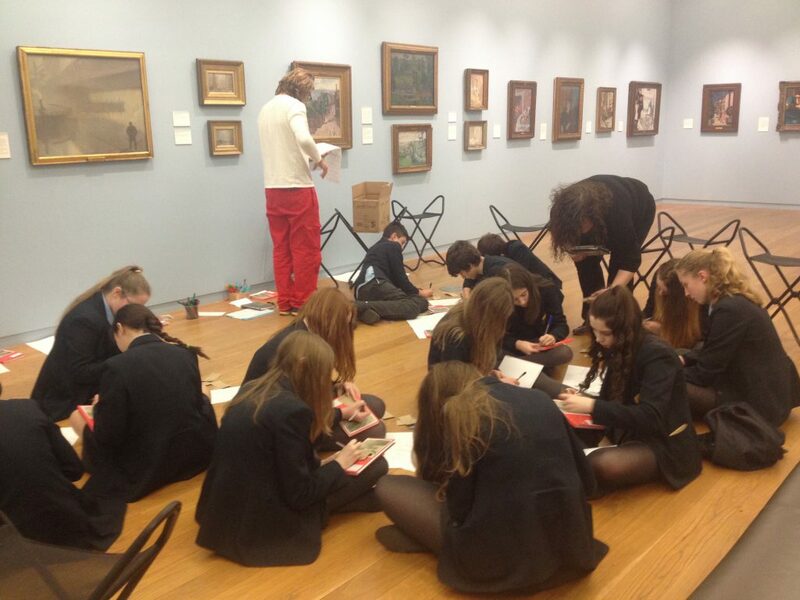 Over the years Manchester Art Gallery has developed an interest in creative writing through a long term partnership with Manchester Metropolitan University’s English PGCE course. 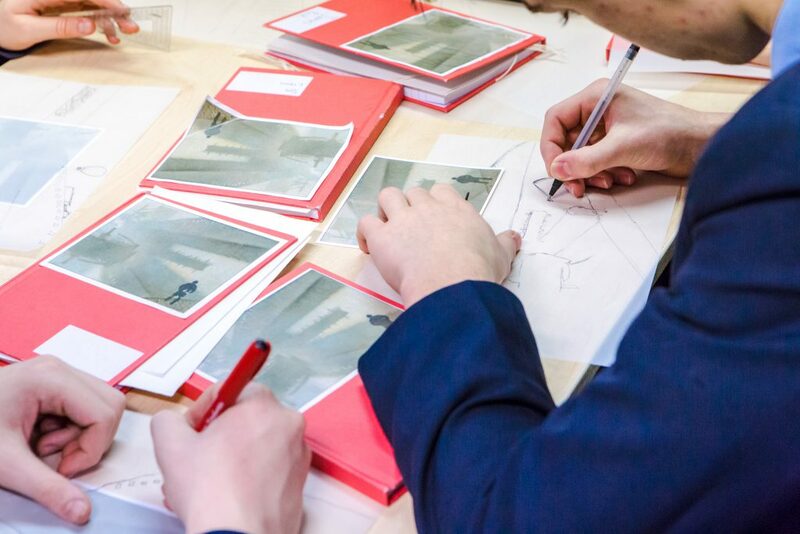 Working together they run training days for students that have resulted in an increasingly varied and sophisticated series of approaches in using art as a visual pathway to creative writing. 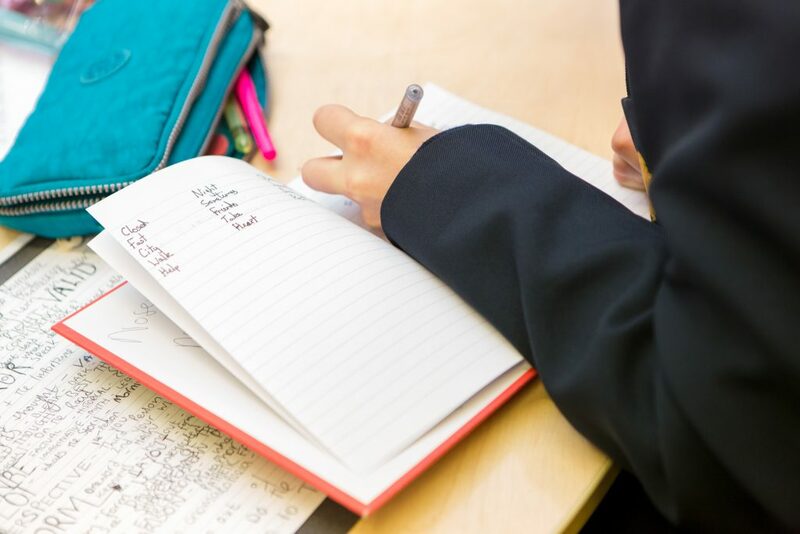 A student from the course, now Head of English at Tarporley High School, asked for support in meeting the challenges of the new English GCSE, specifically developing writing from an image. This became the MaxLiteracy Award, delivered with two groups of year 9 students over two months. 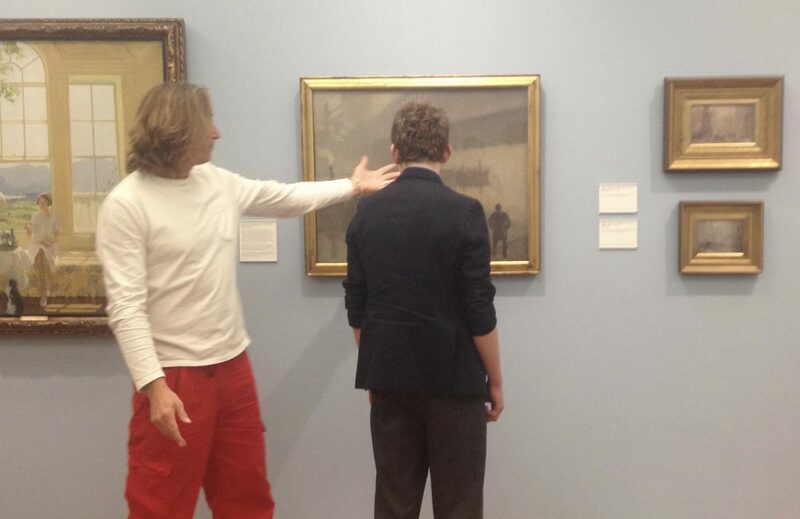 The gallery educator and writer identified Under Windsor Bridge by Adolphe Valette, painted in 1912, as the focus, as they felt it could draw in the pupils and provide them with ample to write about and discuss. 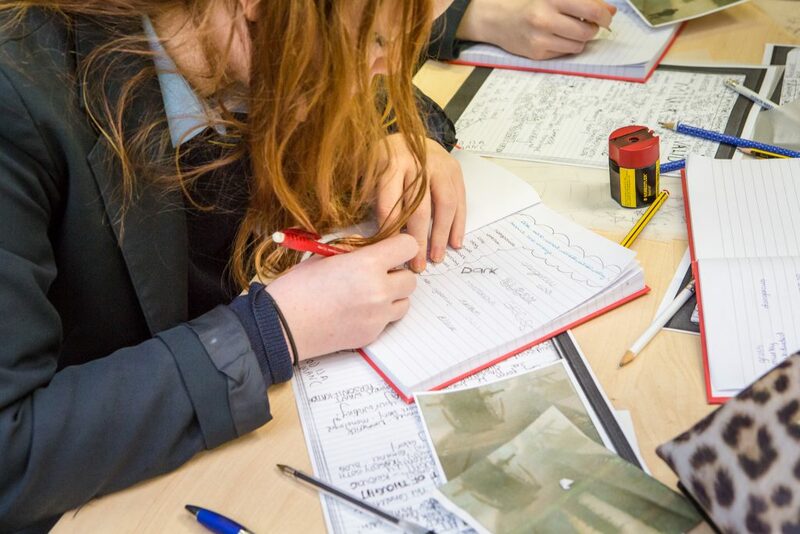 Although the image wasn’t specific to the school curriculum, the process of writing in response to an image was an element of the GCSE exam, and the Award provided Tarporley High with a way to explore clear strategies for educational approaches in the future. 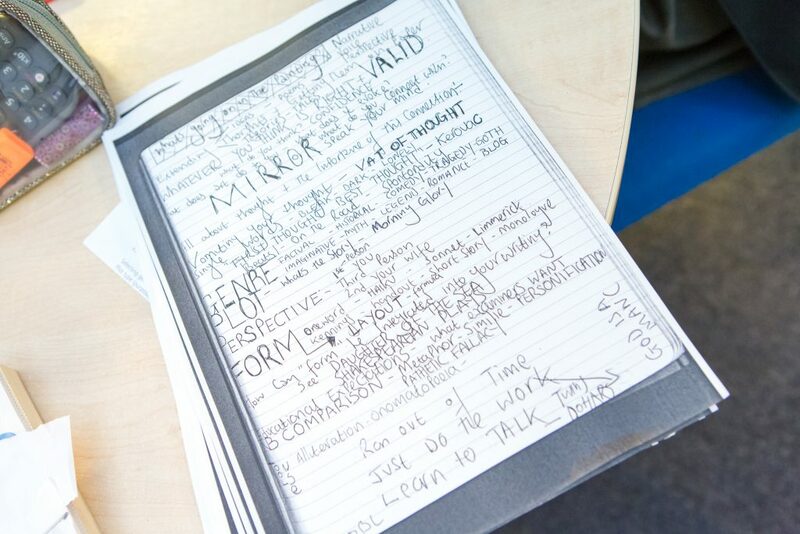 Frameworks and techniques were supplied by the writer, from word splurges, kennings and haikus, to first and third person narratives, which provided the scaffold to turn ideas into crafted pieces of writing. 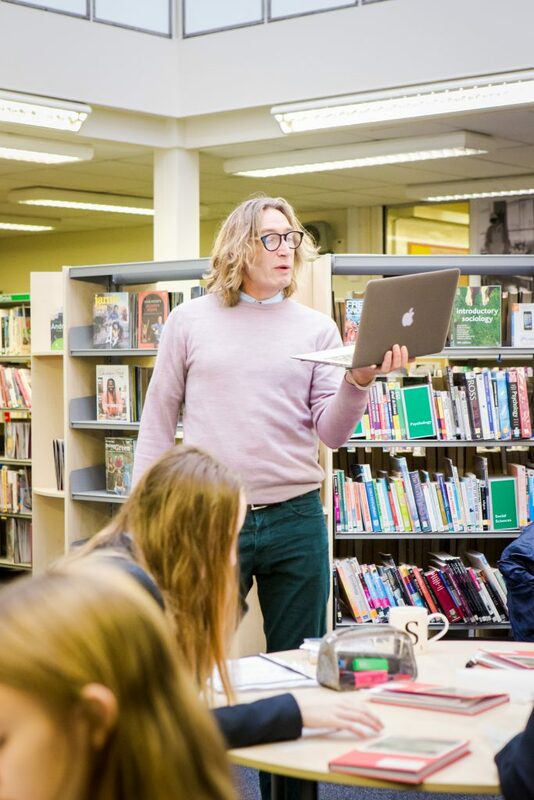 As an artist, performer, writer and poet, Mike Garry brought a sense of drama to the workshops, which particularly engaged pupils and educators involved. 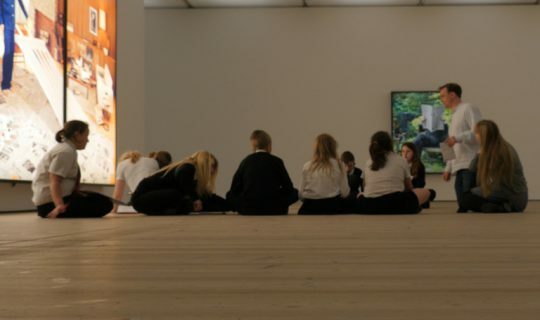 It established a sense of intimacy and constructive engagement over an extended period. 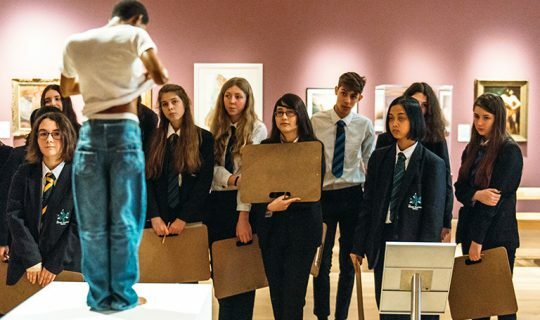 The improvement in the students’ writing during the project was so significant that Tarporley High School now visits the Gallery on an annual basis with all of its Year 9 pupils.